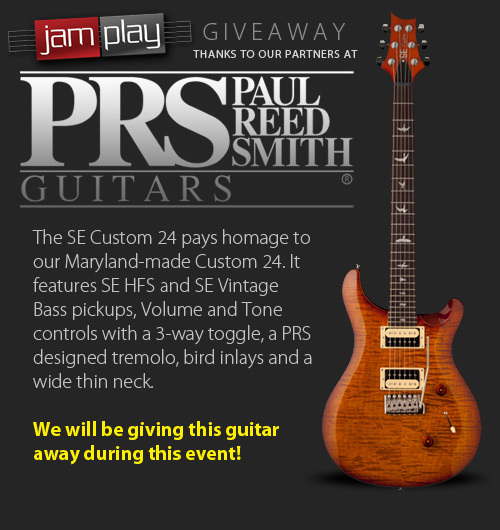 JamPlay, in affiliation with PRS Guitars, hosted an awesome live concert, workshop and awesome giveaway of a new PRS Custom 24! The replay is below, so feel free to watch the full event! If you haven't heard of Emil Werstler yet, you are in for treat. In our opinion, Emil is one of the best young guitarists on the planet, and has the ability to both amaze you with his powerful technique, yet inspire you with his intriguing musicality. 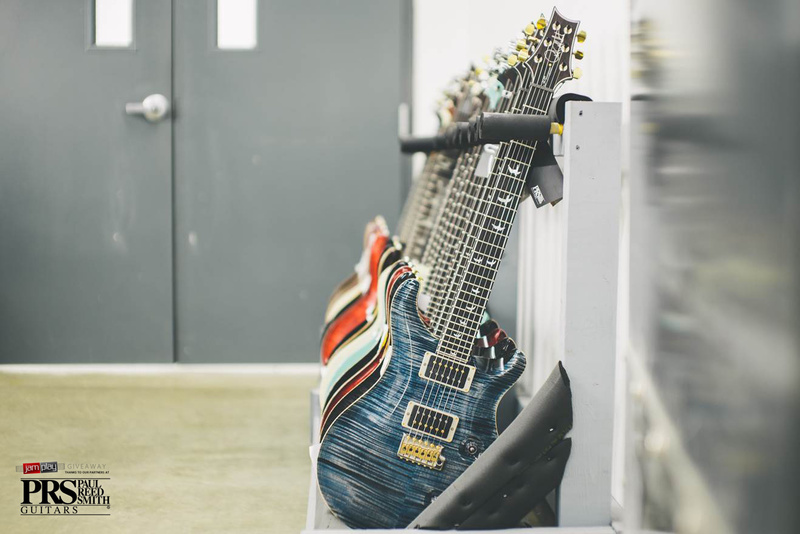 Download tabs, backing tracks, and other material for this workshop: Free Download - Tabs & Materials Emil is also a PRS Artist, and favorite of Paul Reed Smith himself. 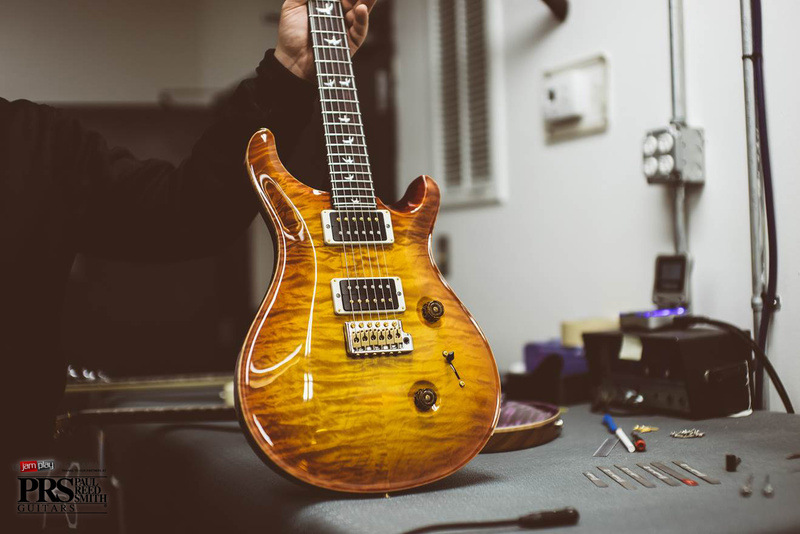 The bonus here is that Paul has shipped us an awesome PRS Custom 24 to giveaway! Details are below. Here is the full schedule for this monster event! Emil will discuss, and play through 4 songs that he also teaches in full on JamPlay.com. Let's Get On The Same Page! -Review the tools needed to succeed this weekend. Dynamic Practice Session With Emil. Emil will interact with you via chat, and we will also be giving away some PRS swag! 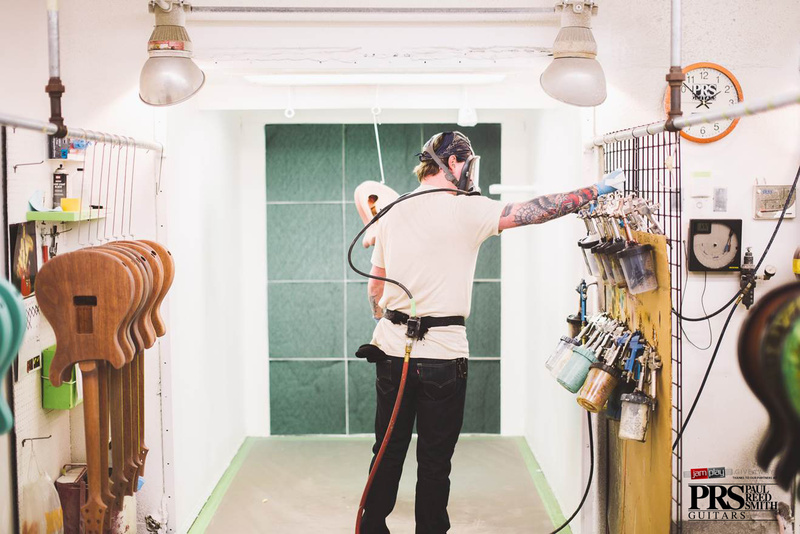 We take a break during the afternoon, allowing you to get to work! See how Emil works out with a metronome, connects ideas, and hones in on picking! Explore some often not thought of ways to exploit the Pentatonic scale. 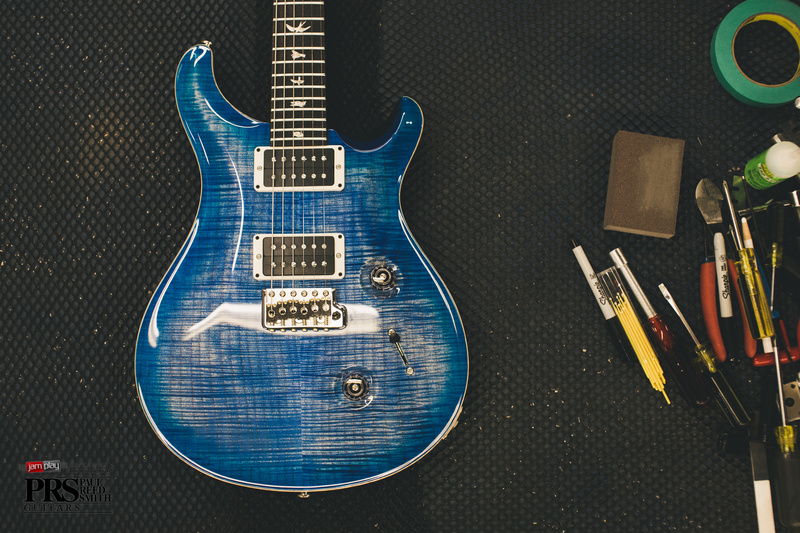 General discussion and interaction, as well as giving away the PRS Custom 24! If you haven't heard of Emil, I encourage you to both watch the video below, as well as dig through some videos on YouTube! Want more of Emil's awesome lessons, backing tracks, teaching tools and more? Coupon Code "EMIL"
Watch how a pro guitar player builds his skills. Watch a full practice session. This live workshop will do more with what we may already know and show you HOW to spend time meaningfully making music out of it. In other words, we're going to show you how to practice! And what is our primary vehicle to demonstrate this? ...Well, we are going to use one of the most common and musical scales in any guitar player's corner... The Pentatonic scale! 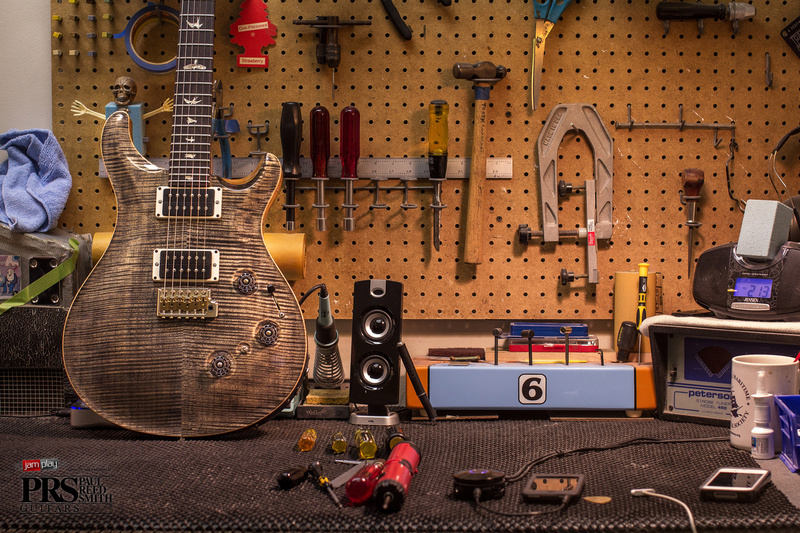 And...SHHHH, PRS has also donated a guitar and a bunch of swag for us to give away! You must be present and participating to win! 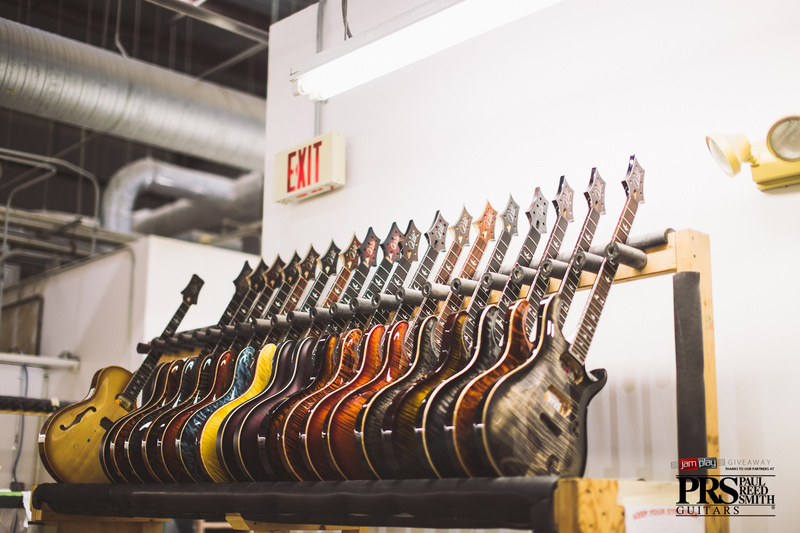 As an instrument, the guitar can be very confusing to learn. Unlike some other instruments, we are constantly walking that line between being free and creative, and spending time hitting the books --trying to add more to our bag of tricks! It seems like we're always asking ourselves: What do I work on next? How do I practice? It is easy for a musician to be so concerned with the nuances that the big picture is left out in the cold. The same can be said about the opposite perspective. Sometimes we focus on the end goal, and wind up missing the fine detail. By revisiting common ideas, it is possible to reconstruct what you already know to build that bigger picture that we are all after. Let’s face it - we are all human and we want instant gratification. This live event will highlight some of the awesome lessons offered by Emil at JamPlay.com. Access them all for as little as $0.32 per day with this awesome coupon code! Use "EMIL" at checkout to save 25% automatically. Each lesson is complete with tabs, backing tracks and notation. Live lessons (daily) and Q&A anytime you need help.